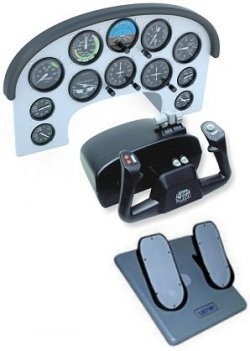 Own your own Flight Training Device (FTD) now! Great for new and existing pilots. Train, practice, or simply have fun anytime! Units can be either certified or non-certified. 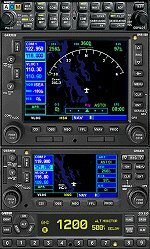 Can be used for both VFR and IFR, single and multi-engine aircraft. Realistic scenes give you all the sensation and excitement of the real thing without the cost of the actual airplane. Choose from a number of locations around the world, and from a virtually unlimited number of aircraft. with Dual Yokes & REAL Guages !! This is an incredible design which makes any cockpit feel like it's for real! More amazingly, it works with any joystick-compatible software (Windows or MAC)! That means -> No Drivers!! It comes complete with an electric trim and digital control unit. Click the image above for more details. This product has been designed by Montreal AeroPlus' own engineers to add an extra level of realism. All circuit breakers can be "popped" individually from remote or by the FS software. 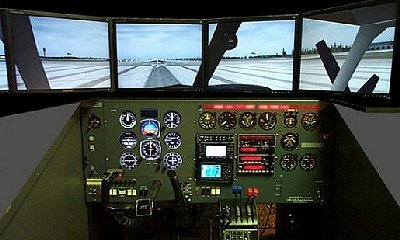 The Real Cockpit's TRC472 fully assembled entry level Table Top C172 Flight Simulator. 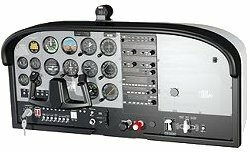 It features the left instrument panel of the Cessna 172 Skyhawk, with all instruments in the exact same position as in the real aircraft. With fully functional knobs and dials that you can adjust exactly as you would in the original aircraft. 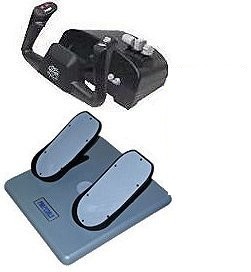 These devices are equipped with replicated, realistic instruments showing no difference in size, position and functionality compared to real instruments. Provides a tactile feel just like the real stuff! 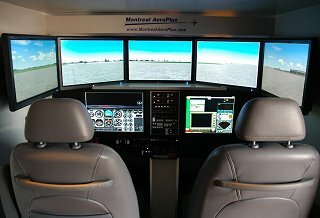 Simply add a computer equipped with Microsoft's Flight Simulator Software or X-Plane and your done! ELITE Pilot v8.6 - With a fleet of nine simple to complex airplanes, you can practice procedures and experience all aspects of IFR flight with different instrumentation, avionics and performance levels. Pro Panel II Flight Console (USB) High quality console by ELITE allows you to perform complete "startup to shutdown" procedures. 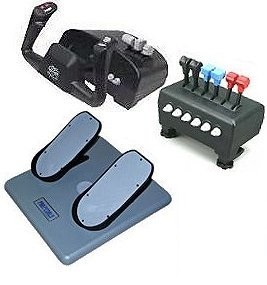 These Personal Flight Simultor Kits are great for training and entertainment. Download MIcrosoft Flight Simulator X: Steam edition directly from the steam website. Quick and easy to install on existing supported computers. 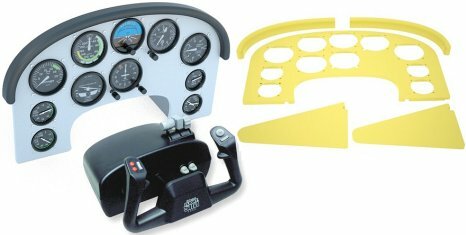 Simkits offers over 500 realistic (hardware) aircraft instruments for flight simulation and flight simulator related products to build your own cockpit without requiring programming or electronics knowledge. 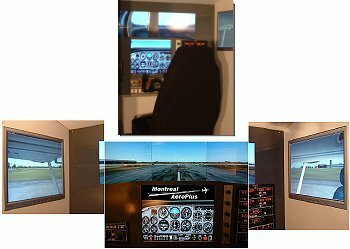 Build your own realistic flight simulator cockpit or the aircraft panel you want and connect it to Microsoft Flight Simulator and feel like a real pilot in a real aircraft! 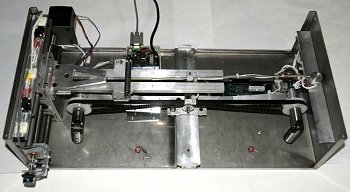 You can purchase instruments as a kit, ready built or even a complete turn-key simulator! Are you ready for the most realistic experience? From the first look, you know that your Flight Line 530XP stack is different than what you have been used to see. 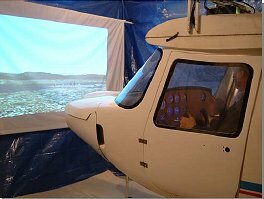 You'll be amazed with the actual rendition of the units within Flight Simulator. And since it's a Microsoft Flight Simulator gauge, you'll be also amazed how easy it is to add the Radio Stack and the GPS to your favorite aircraft, and how perfectly the panel and the avionics match. - Features our exclusive FRF© technology making the gauge very framerate friendly. 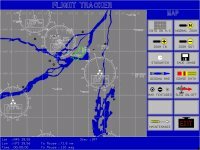 If you use Microsoft's Flight Simulator for a flight school or just for fun, then this fantastic software will provide you with a PC-Instrument Training Tool. It can be used from the same MSFS PC or a remote PC without MSFS. Order yours today... Call us now! Digital Flight Tracker and Interface board turns your ATC 810 multi-engine flight training device (FTD) into a true performer. Its proprietary technology taps into the ATC 810's plotter mechanism to produce an incredible training tool. This is an exciting development for General Aviation that combines a computer, GPS, and camera data, to de-brief students and create memorable souvenirs for passengers.